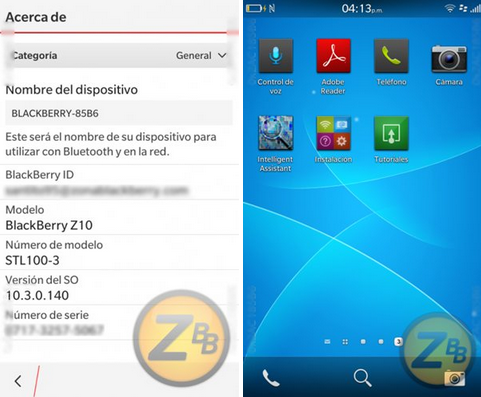 The last update to the BlackBerry 10 OS was the BlackBerry 10.2.1 update and now, we have leaked screenshots of the BlackBerry 10.3 update. 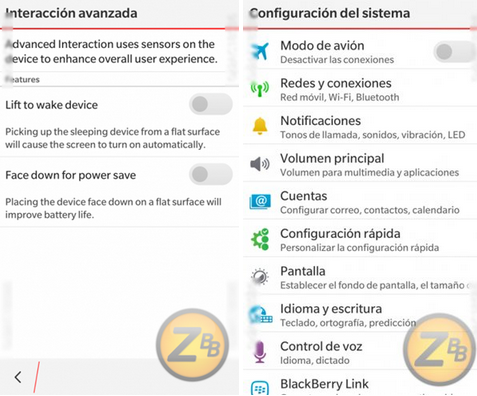 The leaked screenshots show us some of the new features and UI refinements that are coming with BlackBerry 10.3 update. The leak suggests that BlackBerry is also working on its very own voice assistant service and that’s all we know about it, as of now. The UI seems to be more streamlined along with a new black and red color scheme. 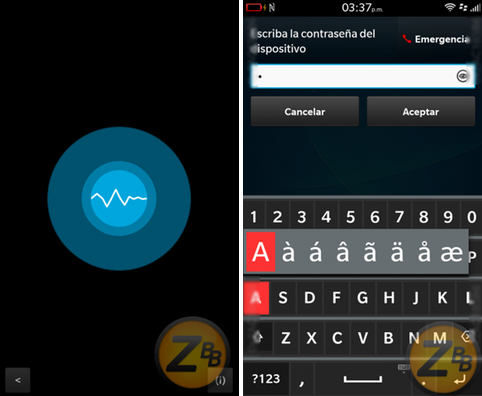 There are some changes to the QWERTY keyboard as well. With the BlackBerry 10.3 update, the display will be turned off automatically when your BlackBerry device is turned upside down or in your pocket to save you some battery. 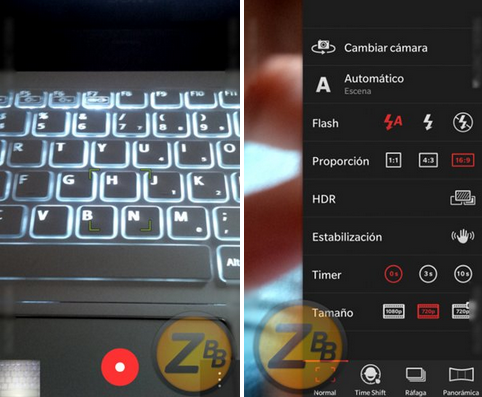 The update will also bring the ability to to capture 720p video in 30fps and 60fps along with other camera improvements such as native panoramic setting, self timer shots. 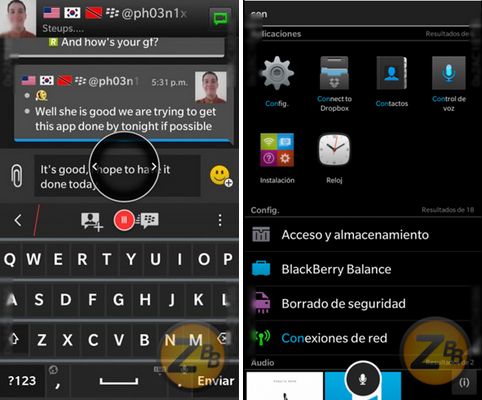 The update is also said to greatly improve browsing on BlackBerry 10 and the apps now switch faster. The update will also bring a Smart Search feature. So, the number of features that the update will bring is pretty good. We don’t know yet when the update will be released but since the leaks have started coming, the official confirmation should be coming soon.